Woodchippers are powerful pieces of equipment and if they are not used correctly they have the potential to cause injury, this makes having training essential. 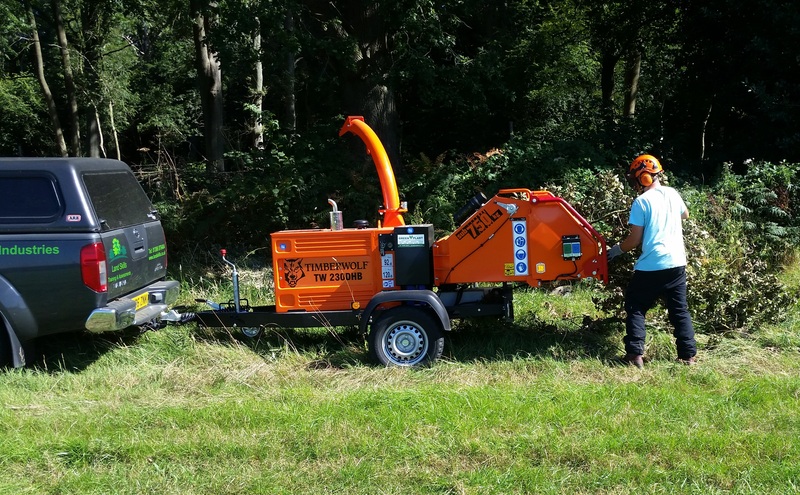 This Woodchipper training course will provide you with the appropriate techniques and safety guidelines to ensure that you are not only confident when using the Woodchipper but that you are also aware of relevant health and safety guidelines making sure you stay protected. 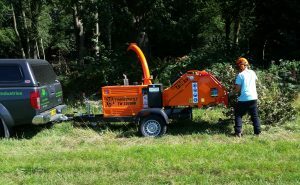 This Woodchipper training course will suit you if you work in the arboriculture, forestry, horticulture, landscaping or grounds maintenance industries, and you operate or will be required to operate a Woodchipper. Learners will receive a Lantra Awards Certificate of Competence for Woodchippers.